Families for Orphans: 20 ways to help your church become "adoption friendly". How many adopted children in your church? 20 ways to help your church become "adoption friendly". How many adopted children in your church? Paul Golden, director of admissions for Baptist Bible Seminary, writes and speaks on the topic of making your church "adoption friendly". 20 ways to make your church "adoption friendly". 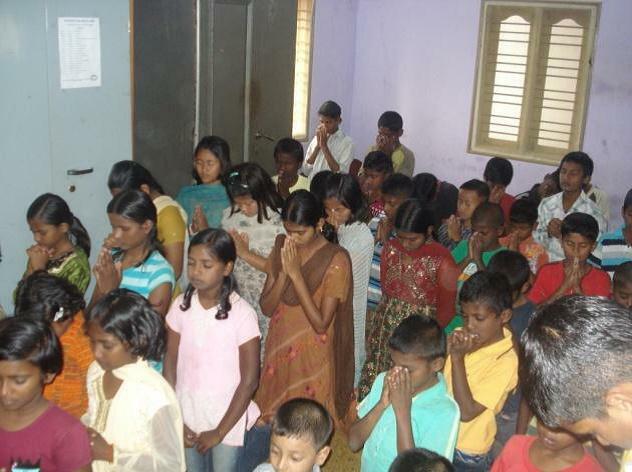 Join World Prayer Board for Orphans.